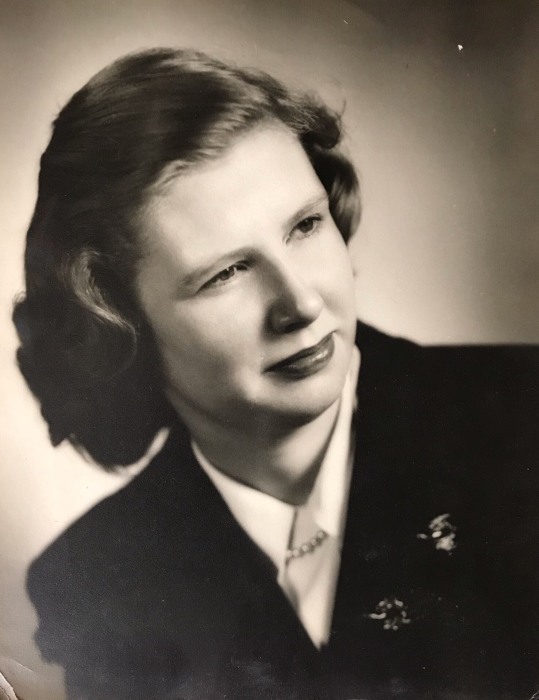 Mary Ellen Kohlhagen, 88, of Pompano Beach passed peacefully on March 18 at Broward Health North Hospital. She was born August 25, 1930 to Thomas and Esther Barton of St. Louis, Missouri. She was a student of theology at Elmhurst College and married Lynn Kohlhagen of Frankfurt, Illinois in 1951. Together, Mary Ellen and Lynn had 5 children, raised in Frankfurt, Illinois and Colorado Springs, Colorado. Mary Ellen is remembered as a compassionate, generous, and kind mother, grandmother, and friend. She was an avid skier and tennis player, as well as a dedicated church member at Church on the Hill Boca Raton and volunteer at the United Church of Christ of Fort Lauderdale weekly soup kitchen. Mary Ellen is preceded by her husband Lynn, and eldest son, Thomas, and is survived by her children, Steven, Timothy, Martha, and Mary and her four grandchildren, Berkley, John Maxwell, Melissa, and Alexandra. A memorial service will be held at Church on the Hill Boca Raton Church on the Hill, 251 SW 4th Avenue, Boca Raton, FL 33432, Friday, March 22, 2019 - 11:00 AM.